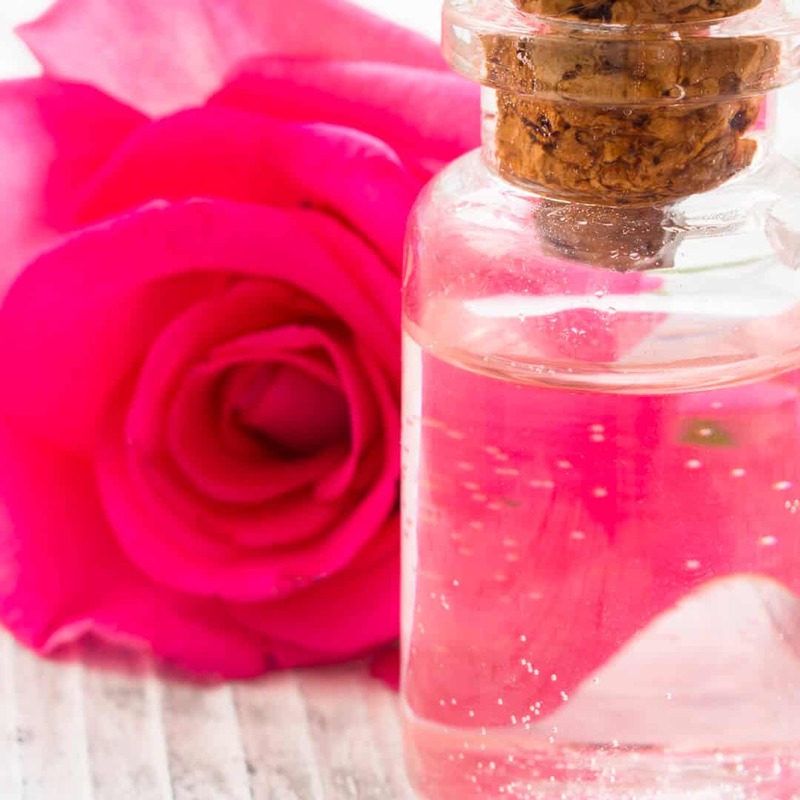 This simple DIY Face Toner harnesses the soothing, healing powers of witch hazel and rosewater PLUS an extra powerful blend of essential oils. Do you ever just feel like there aren't enough hours in the day? That no matter what you do you, you can't get those items checked off of your to do list? I actually don't have the answers and have been feeling totally overwhelmed lately. My kids were on spring break for 2 weeks and I don't think I've recovered yet. I struggle BIG TIME with organization and time management. I'm sorry it has taken me so long to get a new recipe up for you. I have so many lovely beauty recipes, stacks of them actually, but haven't had the time to get any them posted lately. But today, I am determined to share this DIY Face Toner Recipe that I've been using. It will leave your skin feeling fresh and smooth and it's so easy to make. You're just going to mix everything together in a 1 oz glass bottle, like this one and voila, you have a fantastic face toner. Rosewater is very calming to the skin. 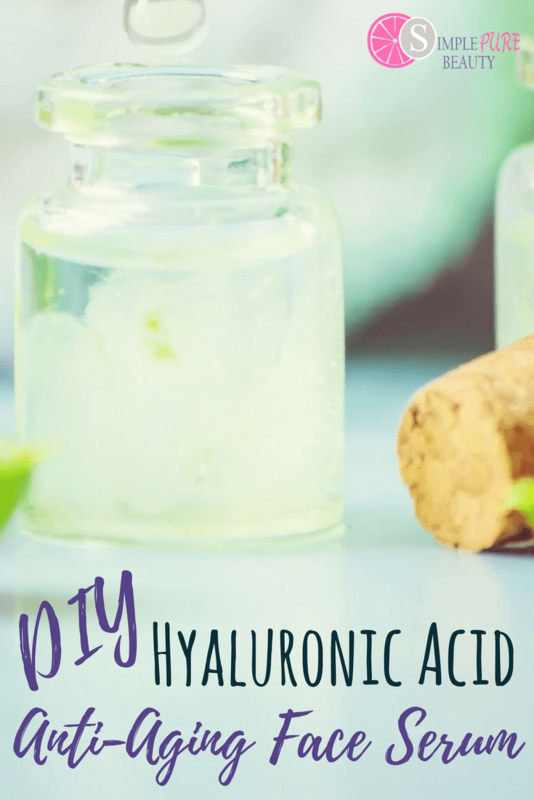 It can aid in healing and reduce redness while helping to hydrate the skin. It's astringent properties help clean the pores and tone the skin. Not to mention, it smells so good! Witch hazel is great for troubled skin. It helps balance the pH level of the skin while promoting healing. It removed excess oil from the skin without leaving your skin overly dry. It is also great for troubled skin and damaged skin. « How to Make Super Cute Labels for Your DIY Creations! Where do I find rosewater? Hi Tammy! 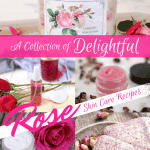 You can find it here: http://simplepurebeauty.com/rosewater. I believe it is 50% off right now. You can also find it on Amazon as well. 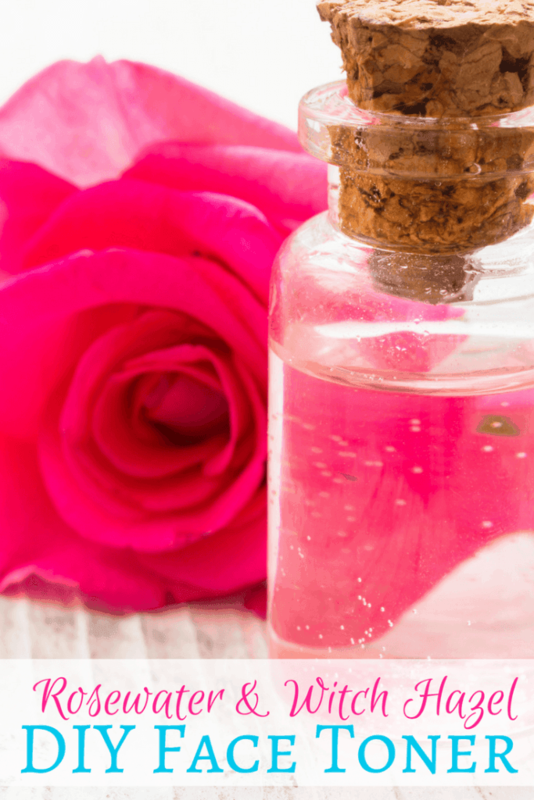 Search for rose hydrosol or rose water. Hope this helps! I ALWAYS have at least 2-3 spray bottles of my favorite DIY Rosewater and Orange blossom sprays going. 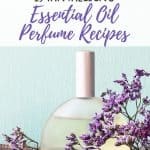 They are refreshing, have lovely vey scents and awaken my spirits as well as adding some light moisture whenever needed. I also almost always add to mine a bit of Vitamin E oil as well as just a few drops of glycerin. I think the beauty of DIYs is we can taylor them to our exact love, needs and wants. 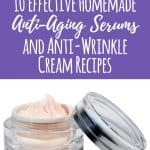 Thanks so much for all of your wonderful DIYs, I have tried several, love each one and am looking forward to trying this as well. That is awesome, Lynn! Thank you so much for sharing and for your kind words! But what is the shelf life for this toner? I would recommend using within 60 days. 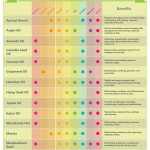 Hi there, are the essential oils used in this already diluted or does the toner itself serve as dilution for them? Hi Emily, they are not pre-diluted.